Valentine’s day is just around the corner, so if you’re looking for what to buy the lady in your life, to give a bit of a hint to your boyfriend, or perhaps just to buy yourself a little treat if you’re flying solo, then here are a couple of things I think would make lovely little gifts this V Day. First up is this super sophisticated, limited edition Derek Lam clutch from Estee Lauder. 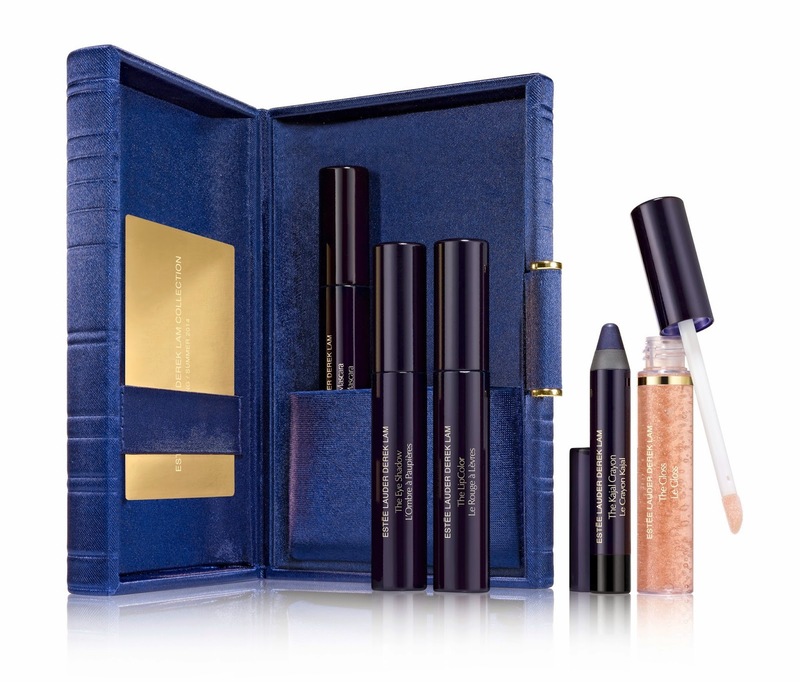 It’s made from beautiful navy satin and comes packed with 5 mini products including a mascara, eyeshadow, eyeliner, lipstick and lipgloss. It’s £65 and available on counters and online here. I’m also loving Illamasqua’s limited edition all-red ‘I’m The One’ set which includes a nail polish, lip liner, lipstick and gloss. A perfect choice for Valentine’s day, especially if you like a bold lip! It’s only available online, but you save £9.50 by buying them as a set, priced at £50. If you or your valentine isn’t looking for a beauty fix, why not consider treating her to a lovely piece of jewellery? These mini key rings are cute on their own or perfect for stacking and won’t break the bank at £15 each. They are also available in solid silver, gold plated or rose gold plated, so look great together if you like the ‘mixed metal’ look! 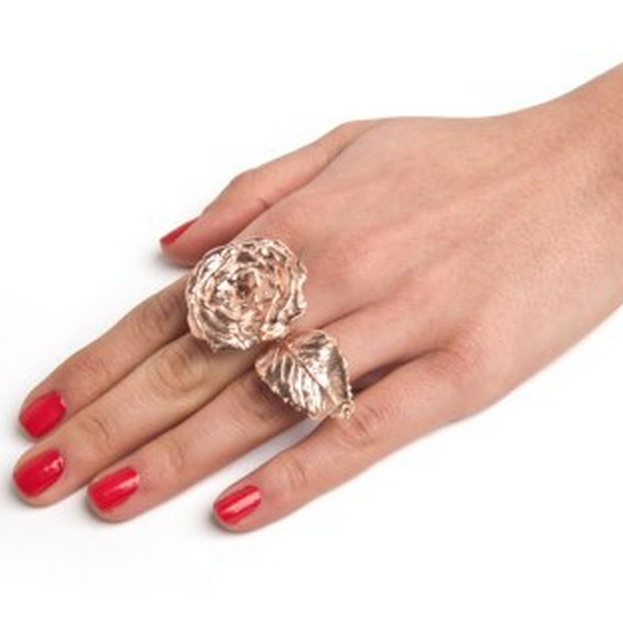 If you’re feeling a little more flush, I’m also loving this stunning flower ring from Lei Van Kash. I’ve seen it a few places online (most notably on Olivia Palermo), but my friend Amelia was wearing it the other night when we went out and it’s so pretty and eye catching in person. It’s quite pricey at £270 but a real investment piece that is guaranteed to get lots of compliments! Of course my favourite is the rose gold… It’s also a much better alternative to real roses in my opinion, as it will last forever! 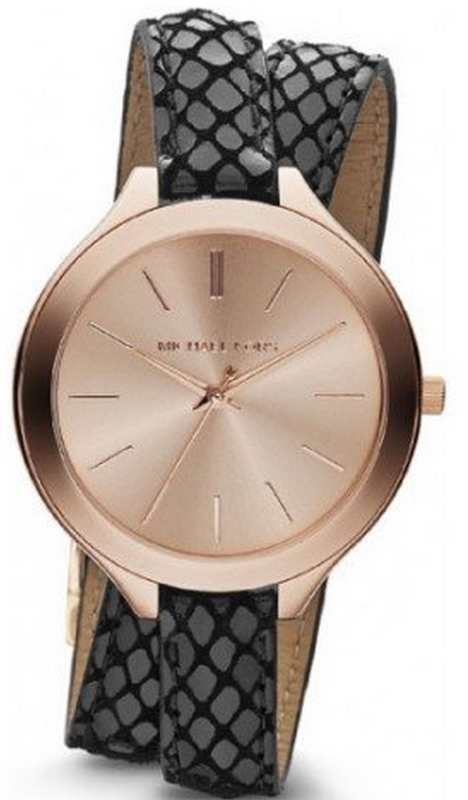 I’ve also had my eyes set on this gorgeous watch from Michael Kors recently. A move away from their super-popular ‘boyfriend-style’ designs. This double wrap, slim-strapped design is really chic and available in a few different colour ways (although the rose gold face & black strap is my personal favourite!) 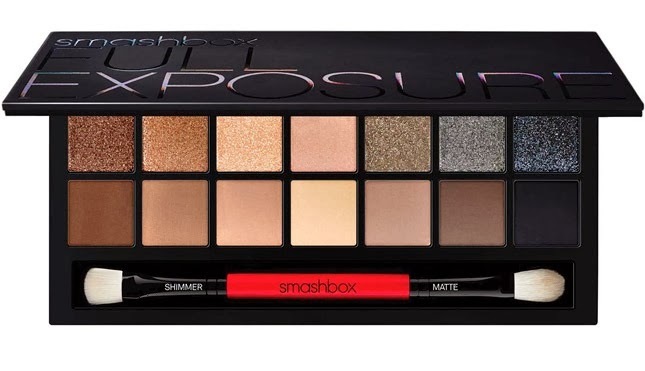 It’s £145, but currently on sale for £125 here. 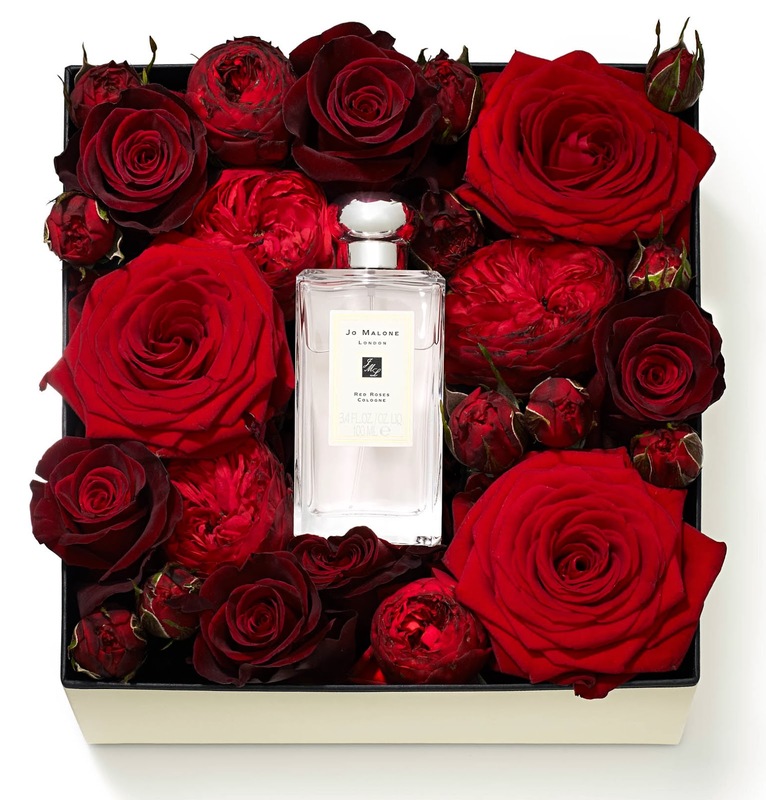 You can never go wrong with Jo Malone on Valentine’s Day (in my opinion, at least!) and what could be more fitting than their gorgeous Red Roses range? Whatever product you choose, it’s certainly a romantic gesture (and again, better than flowers as it lasts much longer!) If you are partial to a bouquet, then they are also offering a special box of beautiful roses, £120 with a 100ml fragrance of your choice nestled in the centre! It’s only available at Harrods between 8th-14th February, but you can call them to pre-order on 0870 950 5096. Jo Malone are also offering a special Valentine’s Day bottle engraving service between 10th-14th February. It’s only at select boutiques though, so check out their website to find out more. I’m also loving these Tieks in cardinal red. Although they are really pricey at $175 (again, great UK shipping), Tieks are super popular for good reason. 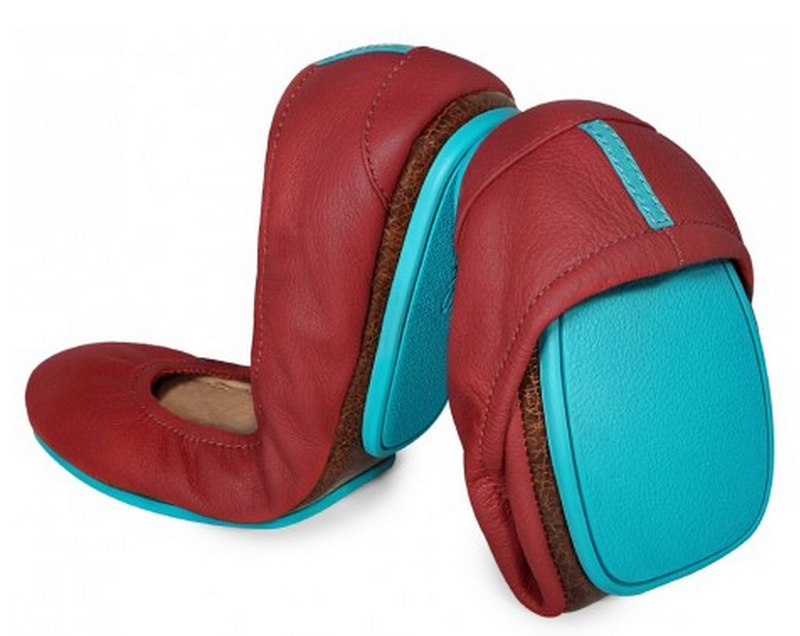 They are handmade with beautiful Italian leather and last much longer than the cheap versions. They are also lovely and comfortable and stylish to wear (even if you aren’t using them for their fold-up, stow-away potential!) 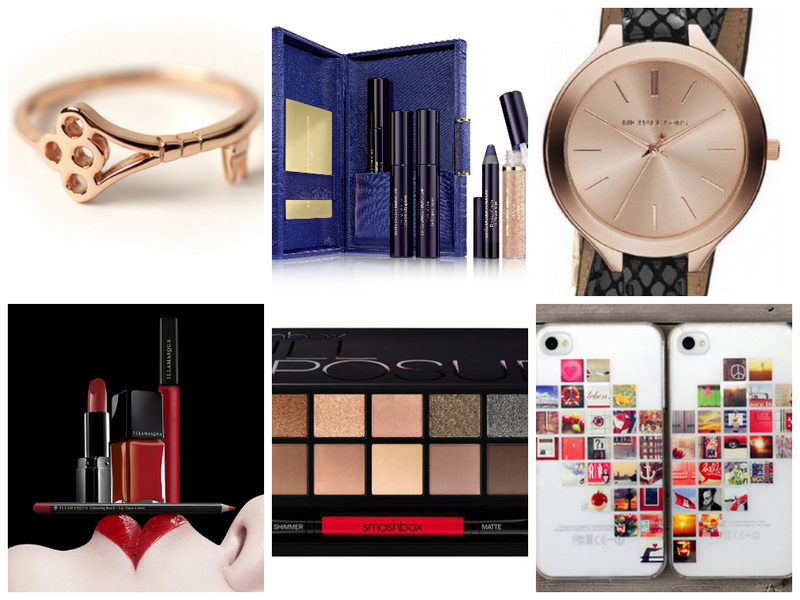 And of course, red is perfect for Valentine’s Day! 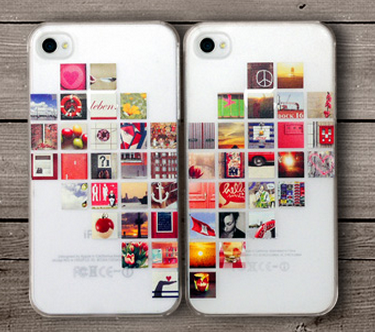 Another idea if you fancy really treating your other half (or yourself!) is a beautiful leather jacket from leather specialists Bodaskins. I just got the gorgeous Navy biker design and I can honestly say it’s simply stunning. I’m a bit of a leather jacket obsessive (I own too many, I’ll happily admit it!) But the quality of the leather and craftsmanship of these is really extra special. They start at £299 and you can take a look at the full line here. I hope this have given you (or your other half!) a few ideas. What will you be doing this Valentine’s Day? Previous Post Girl’s Night Out-fits!